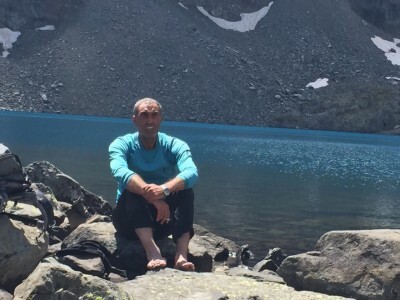 For over 21 years he has been a certified mountain guide of the Turkish alpinist federation. His experience is always in great demand, especially when it comes to inexperienced but well conditioned hikers. 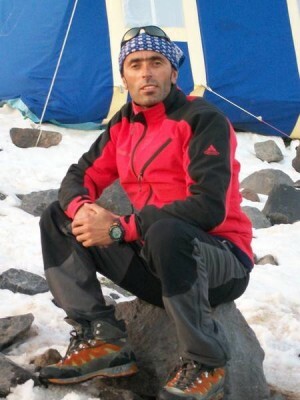 With vision, wisdom and stoic calmness he guides numerous alpinists to Ararat. 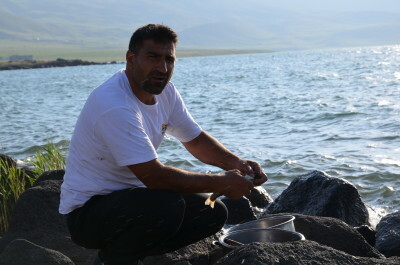 For over 20 years Kemal has guided groups in East Anatolia. He speaks perfect German and has climbed Ararat more than a hundred times. 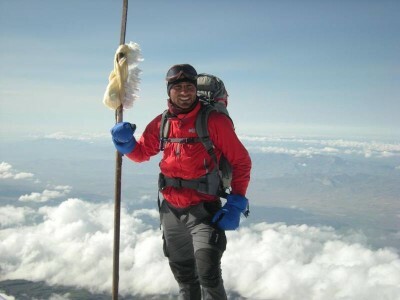 Kemal guarantees mountain summit experiences with technical ease and maximum safety and offers information from his profound knowledge of the people and their culture. Kemal is also a talented singer. Throughout the daily tours or at the night in the tent “” his songs about the country and its people touch and inspire many. Her humor and magnetic personality compliment her deep knowledge, including study in the natural sciences, history and geography. Thanks to this “murderous combination” you´ll hear the most interesting stories of Turkish history. 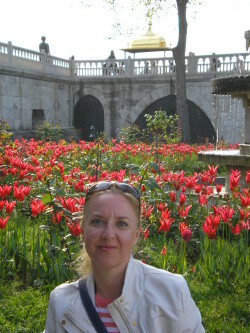 Pavla will take you to wonderful places in Istanbul (and other Turkish cities) and she´ll show you unknow places. You´ll visit oriental bazaars and taste Turkish delicacies also. With Pavla you´ll certainly experience an amazing Turkish bath – hamam, where you’ll feel like mighty sultans and sultanas from Ottoman period. With passion and strength of purpose he guides our groups to the majestic top of the mountains in our region. He is also a great singer and his talents are second only to his uncle Kemal Çeven. Rohat has proven to be an experienced & safe driver in our team and is therefore often responsible for the transfers and short trips in the region. His knowledge & experience of the sophistication & specialties of the Kurdish cuisine were passed on orally through generations. He was able to gather practical experience working in several restaurants. Our tip – don´t miss Resul´s pan-fried throut! He collected his knowledge & experience in healthy & well-balanced nutrition over many years and this will be to your benefit. Through his cooking you will value and love the specialties of the Kurdish cuisine. 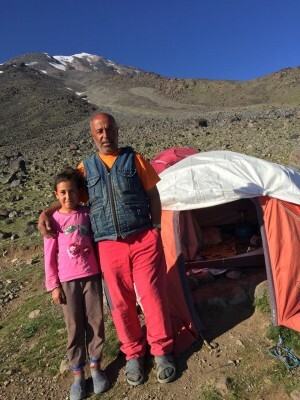 Bari secures safety and perfect functioning of our Basic Camp on Ararat. He is in a good mood and sparkles with wit the whole day long.